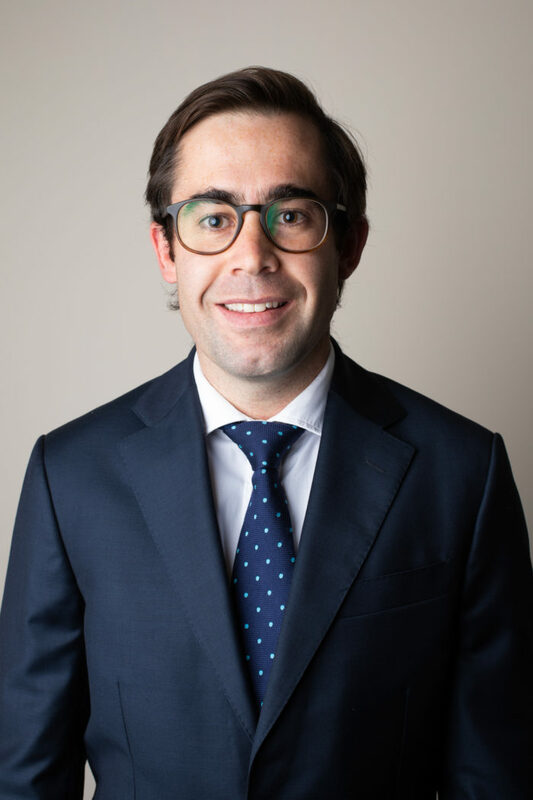 Tom grew up in Tamworth and completed his secondary schooling in Armidale before obtaining a Bachelor of Commerce and a Juris Doctor from the University of Sydney. After his admission as a solicitor in 2014, Tom practised in Sydney for three years at leading Australian law firms, principally in the areas of insurance and commercial litigation. Tom returned to the New England in 2018 and is enjoying working with country people and expanding his practice in various areas of law, including commercial, property, estate planning and criminal law. Outside the law, Tom is a keen sports fan and an average fisherman. He is currently studying a Master of Laws at the University of Sydney on a part-time basis and is a reporter for the New South Wales Law Reports.